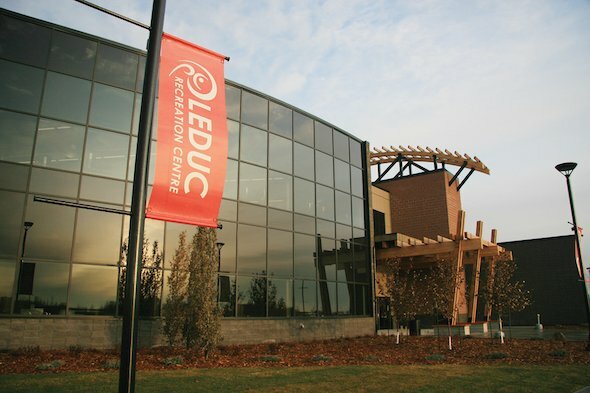 Curl4Canada gets underway Saturday at Leduc, Alta. The unprecedented staging of four 2018 Canadian curling championships, an extravaganza billed as Curl4Canada, gets underway Saturday at Leduc, Alta. The U SPORTS-CC, CCAA-CC and Canadian Mixed Doubles Championships will be played in the Recreation Centre’s twin arenas — Ken’s Furniture Arena and Robinson Arena —while the Canadian Wheelchair Championship is scheduled for the eight-sheet BMO Centre, as part of the 100th anniversary celebrations for the curling club. It will be the 11th edition of the U SPORTS-Curling Canada Championships, and the second time it’s been held in Alberta. The 2010 event was staged in the Saville Community Sports Centre at Edmonton. Once again, the University of Alberta will be the official host school. This year’s winners will represent Canada in the 2019 Winter Universiade at Krasnoyarsk, Russia. 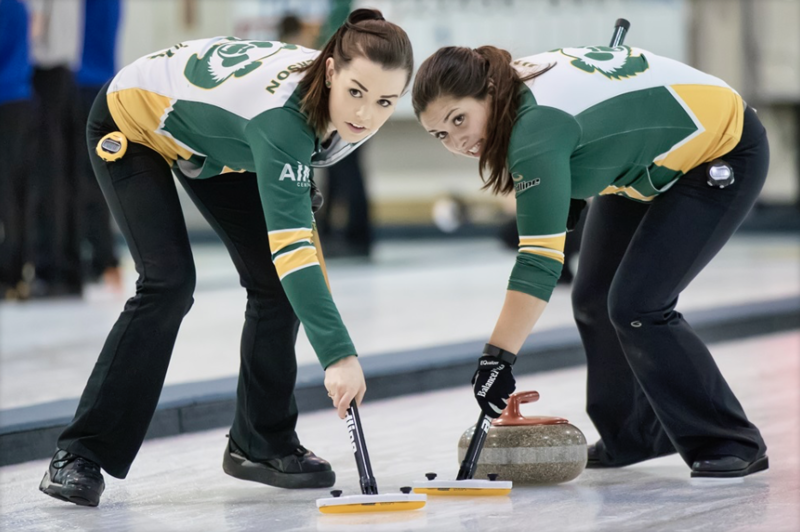 Topping the men’s lineup are the University of Winnipeg Wesmen’s JT Ryan and University of Alberta Golden Bears Karsten Sturmay of Edmonton, both of whom skipped provincial teams in the 2018 New Holland Canadian Juniors at Shawinigan, Que. Ryan won a bronze medal after losing the semifinal to defending champion and recent world junior gold-medallist Tyler Tardi of B.C. Sturmay lost a tiebreaker to Tardi but is a two-time silver medallist in the U SPORTS-CC Championships. Ryan’s team also includes Kyle Doering and Rob Gordon, 2016 Canadian junior champions and world juniors bronze-medallists when playing with Matt Dunstone. The women’s field is headed by Queen’s Gaels (Kingston, Ont.) Mary Fay, University of Alberta Pandas Kristen Streifel and Thompson Rivers University Wolfpack’s (Kamloops, B.C.) Corryn Brown. Fay won the 2016 Canadian and world junior titles when representing Nova Scotia, as well as a gold medal in the 2016 Youth Olympic Games in Mixed Team competition. Streifel won the 2017 Canadian Juniors, and a bronze medal at both the World Juniors and the U SPORTS-CC Championship, while Brown, the 2013 Canadian Junior champion, has twice won silver medals at the U SPORTS-CC championship, along with long-time teammates Erin Pincott and Sam Fisher. Streifel’s third is Danielle Schmiemann, who won the 2015 Canadian and World Juniors, 2016 U SPORTS-CC championship and 2017 Winter Universiade when playing third for Kelsey Rocque. 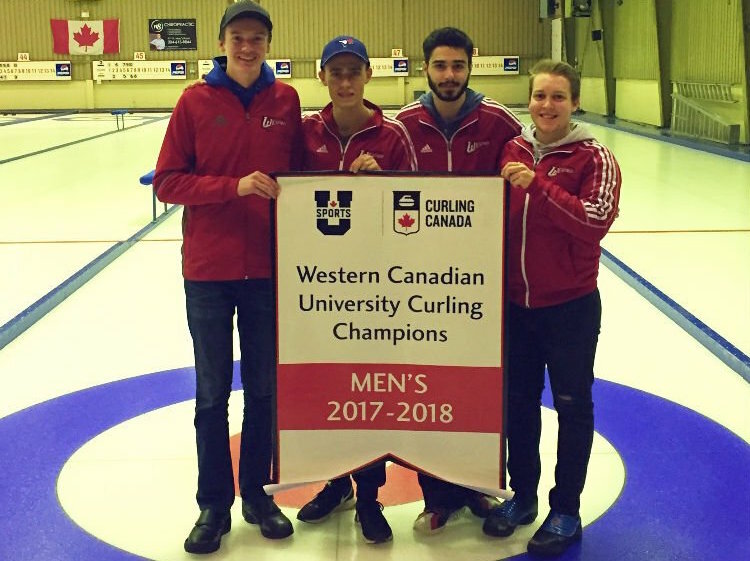 Last year’s event, held at Thunder Bay, Ont., was won by Memorial University Sea-Hawks (St. John’s) in men’s and Laurentian University Voyageurs (Sudbury, Ont.) in women’s. Since 2008, the Memorial University Sea-Hawks, Wilfrid Laurier Golden Hawks (Waterloo, Ont.) 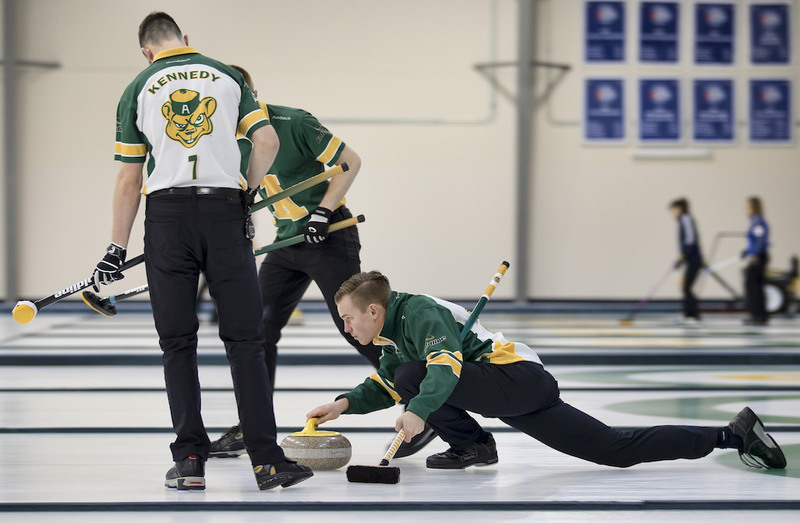 and University of Alberta Golden Bears (Edmonton) are each two-time winners in men’s. 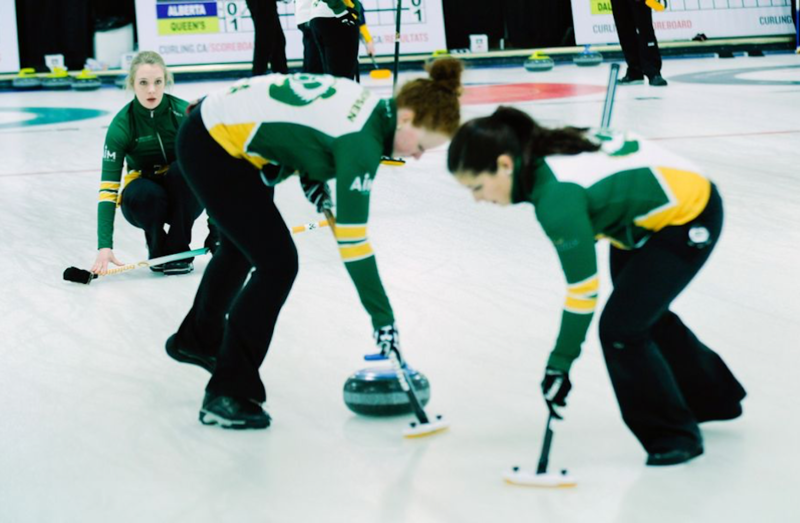 In women’s, Wilfrid Laurier has won four women’s crowns, while the University of Alberta Pandas are two-time winners. CBC Sports will live stream various games from all championships during the preliminary rounds as well as several finals. You can watch at cbcsports.ca or via the CBC Sports app for iOS and Android. Draw results and event information for all four championships are available at www.curling.ca.